Tonight sees the return of Benedict Cumberbatch's SHERLOCK. Season 4 consists of three stories: The Six Thatchers, The Lying Detective, and The Final Problem. 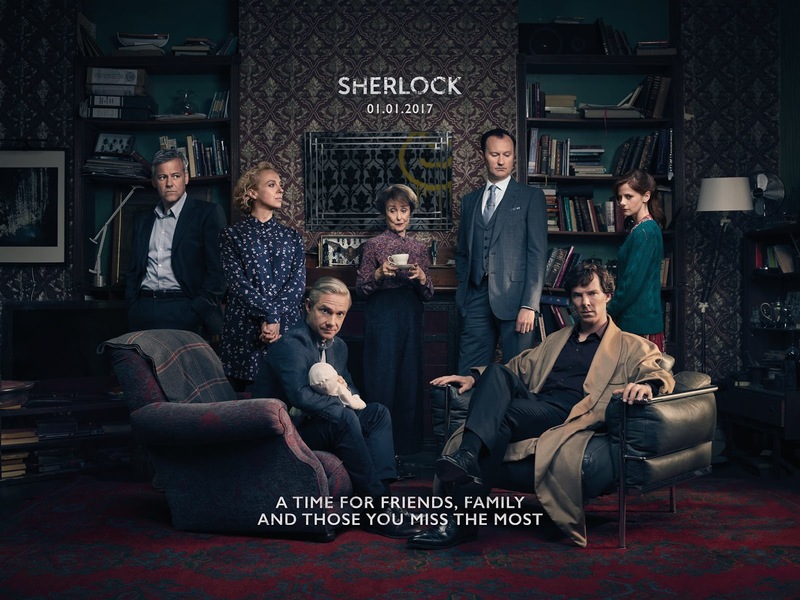 SHERLOCK airs in the U.S. on PBS.